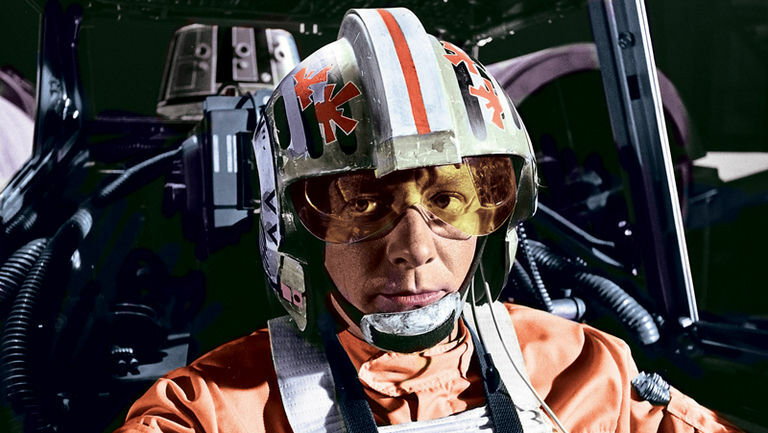 Luke and Wedge aren't the only great pilots fighting for freedom. 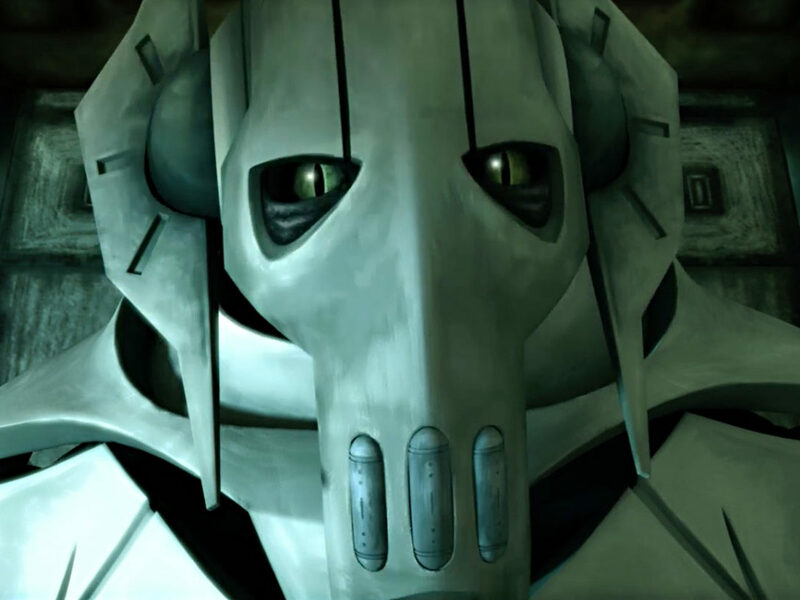 One of the greatest things about the Star Wars universe is that heroes come in all shapes and sizes, from powerful Jedi to timid droids, reluctant scoundrels to brave teddy bear-looking aliens. The Rebel fleet alone is replete with heroes whose exploits behind the controls of an X-, Y-, or any other alphabet wing are the stuff of legend. 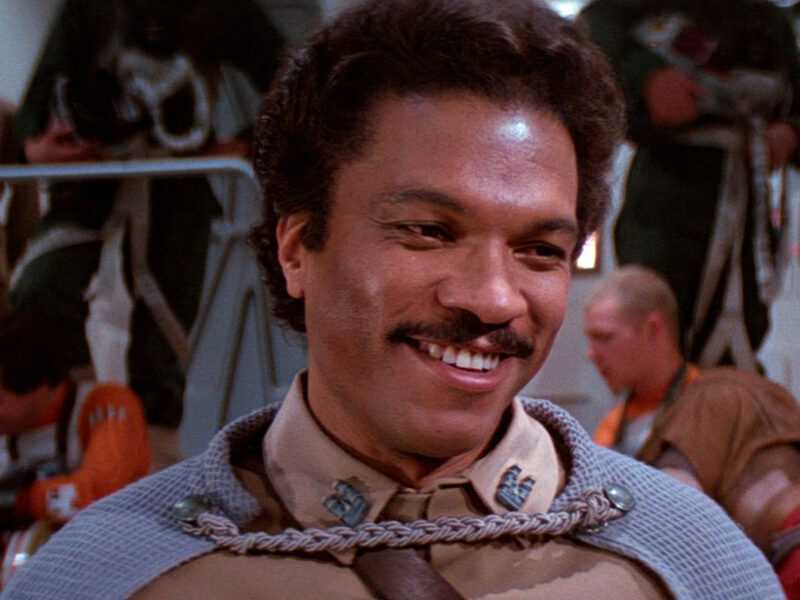 But, for every Wedge, Poe, or Hera, there’s an equal amount of Rebel pilots you may not know who’ve done their fair share to help topple the Empire. 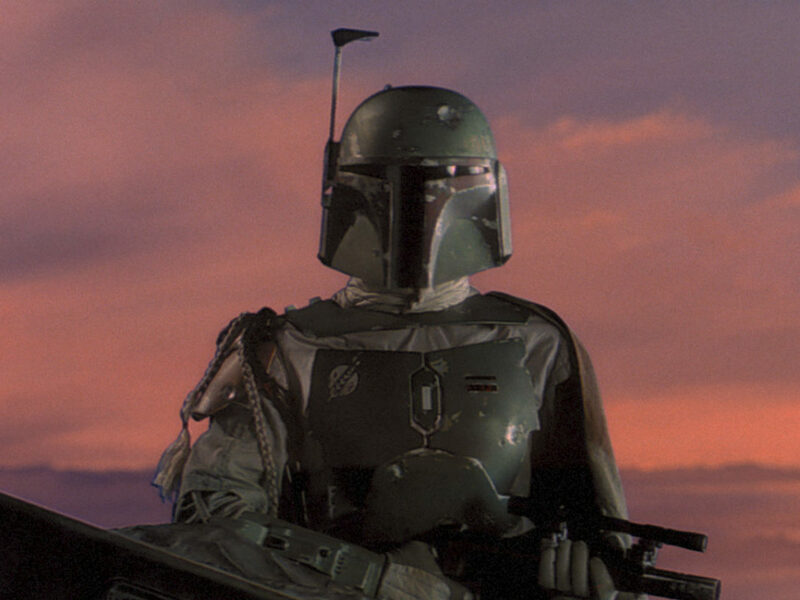 Here’s a look at five unsung heroes who played no small role in bringing peace to a galaxy far, far away. In a weird way, Ketsu has the distinction of helping the rebellion (which, as we know, would soon become the Rebel Alliance) without even knowing it. 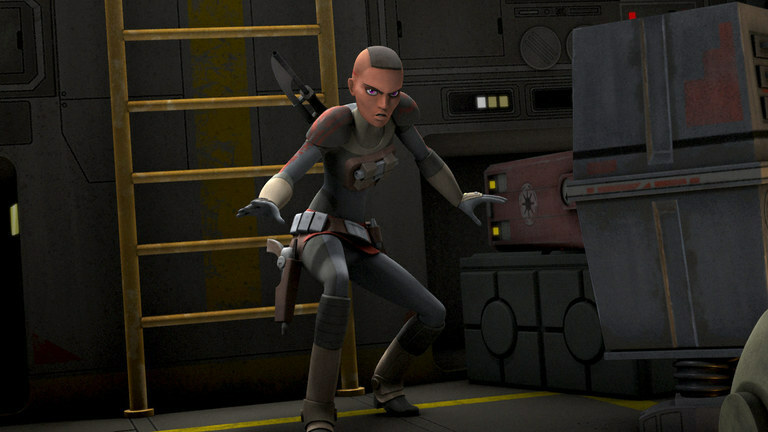 In the Star Wars Rebels episode “Blood Sisters,” we learned that Ketsu helped Sabine escape from the Imperial Academy on Mandalore, which opened the door for Sabine to start her life as a rebel — after pairing with Ketsu for a brief stint as a bounty hunter partners, of course. 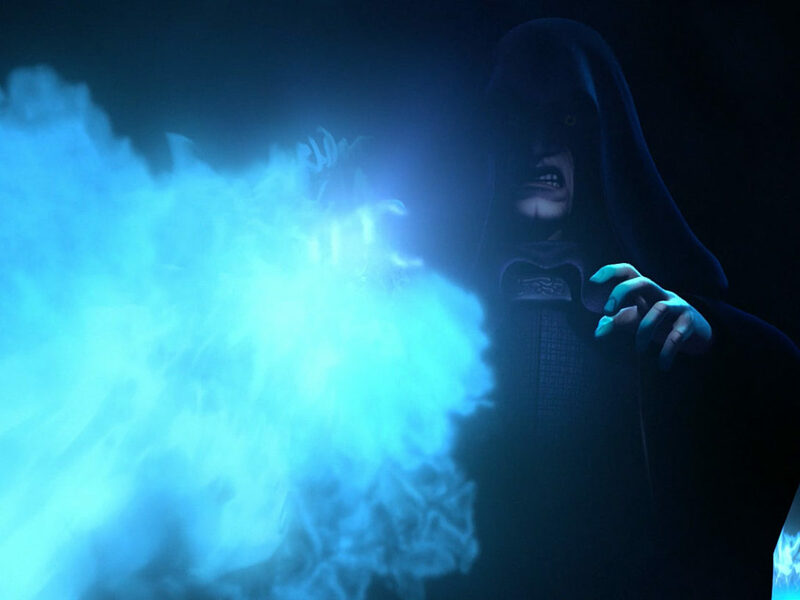 When their paths crossed while trying to retrieve the same power droid, the reunion wasn’t exactly a happy one. In fact, Ketsu tried to kill her former partner. But when pitted against Imperial forces, Ketsu and Sabine worked together and mended their friendship. Ketsu went on to lend her piloting skills, and her ship, the Shadow Caster, to the rebellion and aided the elite Phoenix Squadron and the crew of the Ghost. First of all, for the record, Thane made quitting the Empire cool before Finn was even born. Thane graduated from the Imperial Academy at the top of his class and was fast-tracked to lieutenant, but after witnessing the destruction of Alderaan and the slaving of people on Kerev Doi, Thane had enough. He deserted the Empire and soon found himself flying, reluctantly at first, for the Rebel Alliance. 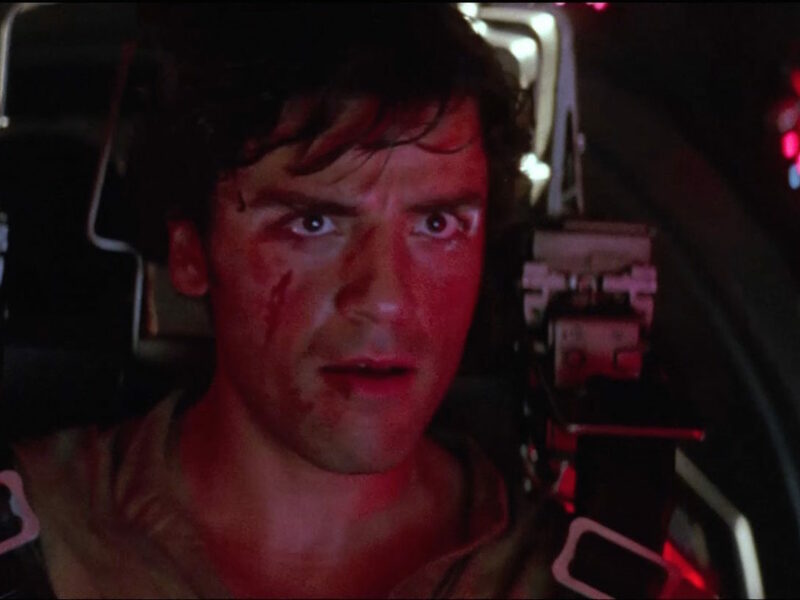 There, Thane’s piloting skills landed him in an X-wing cockpit, and he played an important role in the Battles of Hoth, Endor, and Jakku. 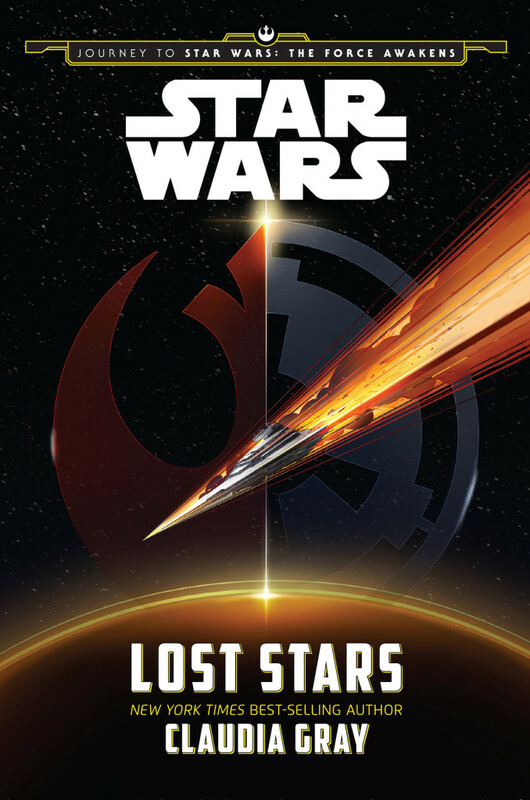 The last we saw Thane, in Claudia Gray’s great novel Lost Stars, he was anxiously awaiting the release of his girlfriend, Imperial commander Ciena Ree — she and Thane were literally star-crossed lovers — from a Republic prison. Poor Garven. 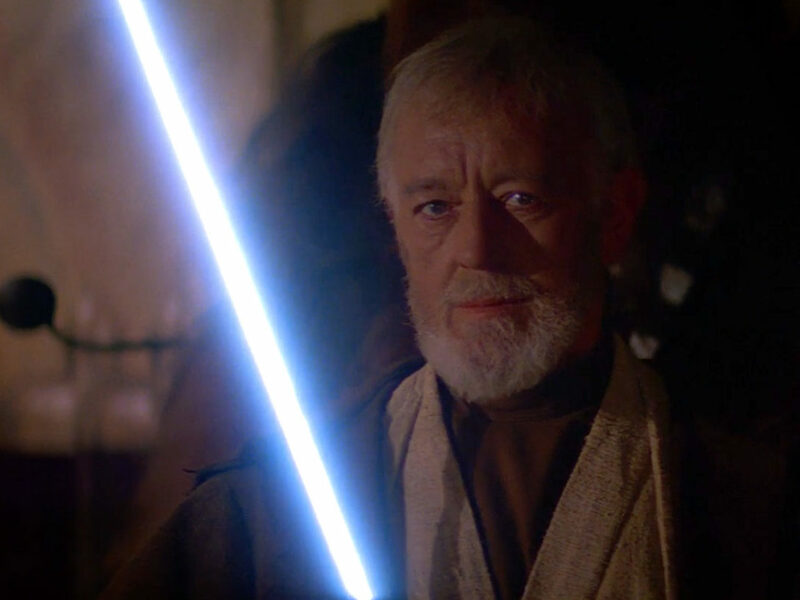 It’s impossible for him to live down the fact that he had a chance to destroy the Death Star and blew it, but there may be a way to reframe his legacy. His run at the Death Star wasn’t a success but, if nothing else, Graven did prove that it was possible to get close enough to fire off torpedoes that, with any luck — or, say, with the help of the Force — would nail a target the size of a womp rat. 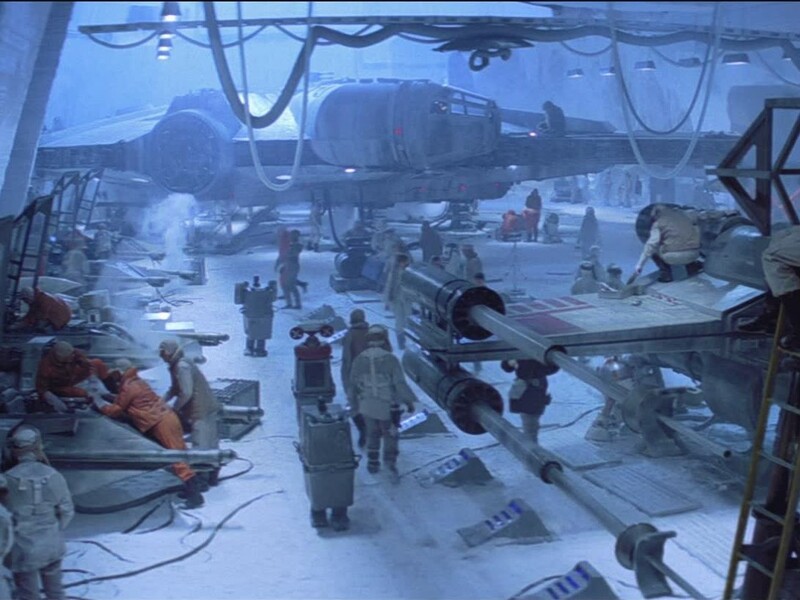 While the Rebels’ first attempt to complete the trench run was easily mowed down by Vader and his swarming TIE fighters, Garven at least managed to zero in on the Death Star’s exhaust port, setting the stage for Luke to take a vital step in his journey. 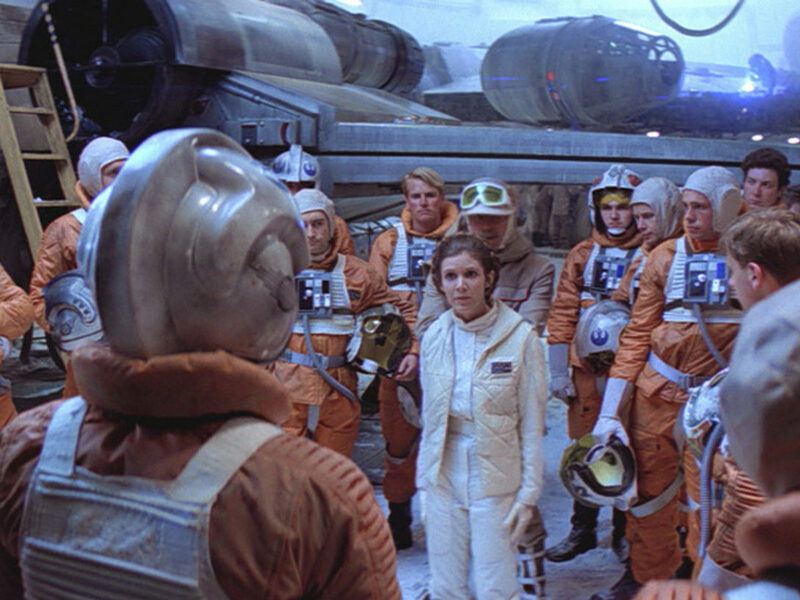 Including Greer in a list of Rebel pilots might be cheating (she’s technically part of the Resistance), but as Leia’s personal pilot, Greer, like the woman she flies for, is all Rebel at heart. In another one of Claudia Grey’s terrific novels, Bloodline, Greer works hand-in-hand with Leia to uncover a conspiracy that threatens to destroy the galaxy’s fragile peace. 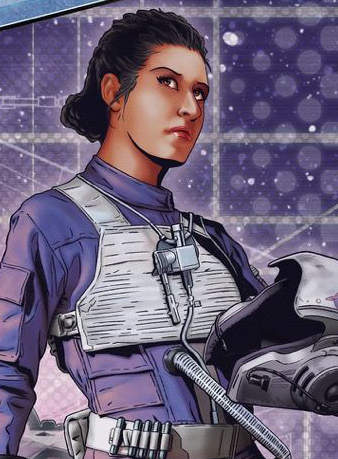 Although she’s technically Leia’s chief of staff, Greer takes on clandestine piloting missions that help bring Leia closer to the truth — despite having bloodburn, a potentially fatal condition particular to pilots. 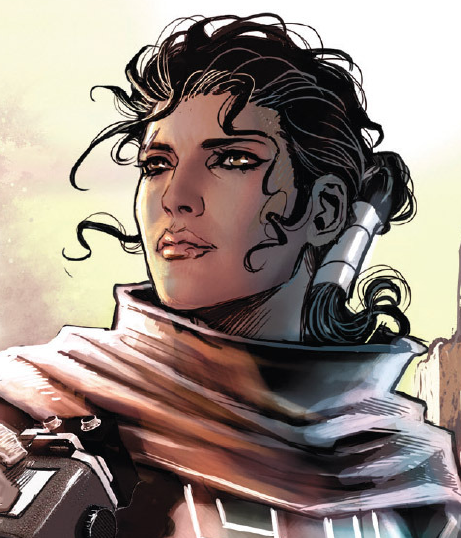 Greer’s loyalty and courage make her one of Leia’s most trusted allies and pits her front and center at a movement that would ultimately become the Resistance. Which pilot do you think deserves more credit? Let us know in the comments below!